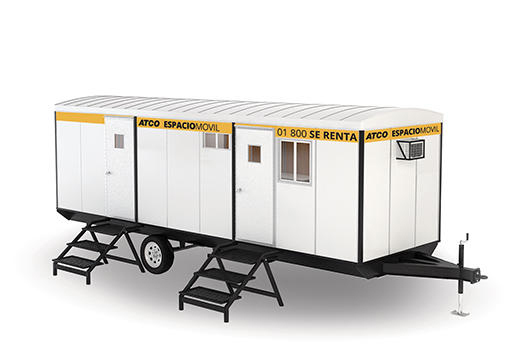 ATCO brings over 70 years of experience in construction into every project. 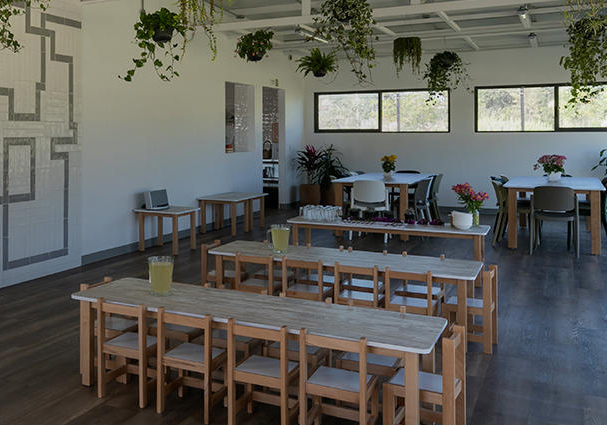 As a modular construction industry pioneer, we have developed innovative building design solutions and manufacturing systems that transform the speed, efficiency and quality of the construction industry. 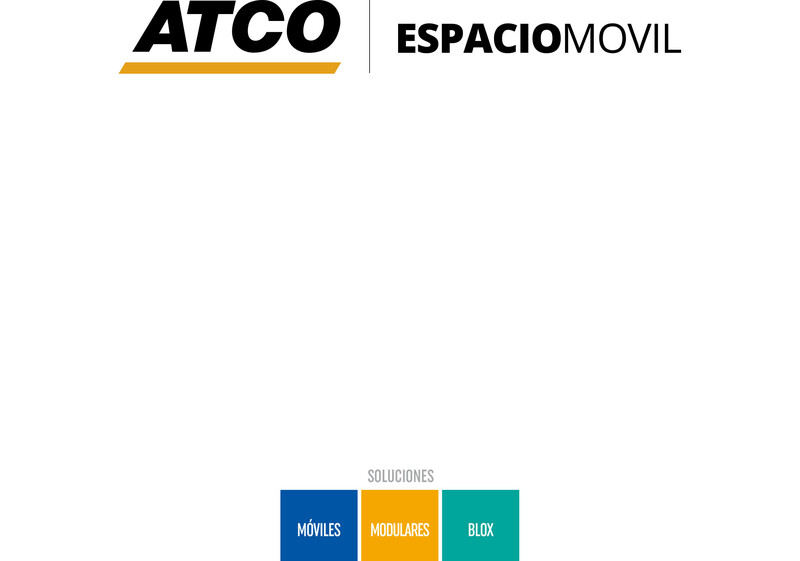 ATCO Espaciomovil, a joint venture of Grupo ATCO, is a leading company in the manufacture and commercialization of mobile and modular spaces in Mexico and Latin America; we provide innovative solutions with high added value. This joint venture complements ATCO's existing global modular product business, which includes world-class manufacturing operations in Canada, Australia, the United States and South America.